When I started connecting with prospects on LinkedIn, I ran into a problem. I had no idea whether they were even active on the platform. 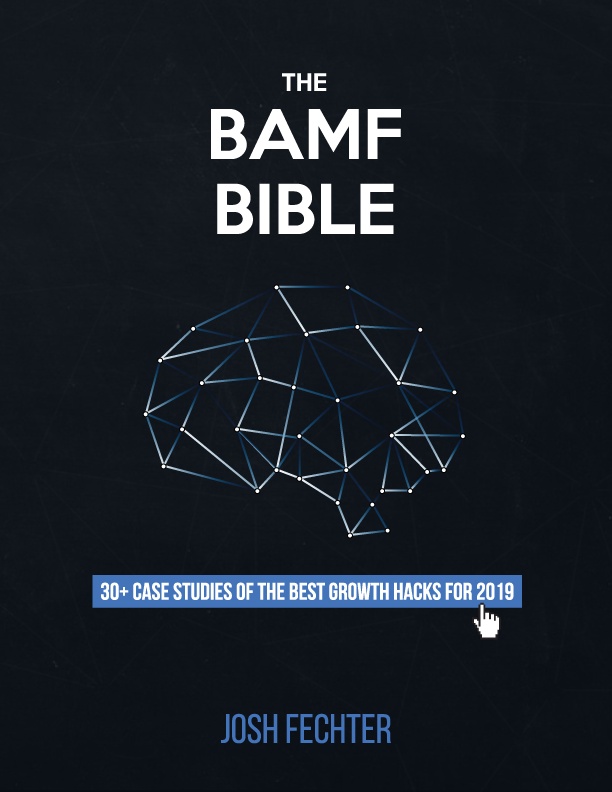 I still got in touch with prospects and kept high engagement on my content, but I knew the results could be better if I connected with only active members. I took a look at my connections’ activity level which cemented that belief. Notice how only 40 percent or 6,500 people of my entire audience was active in the last thirty days. That means I need to rid of, at least, 1,000 connections. Rough. How could I rid of my inactive, low-quality connections at scale? After playing around with automation, I figured it out. If you have a lot of connections like I do, you want to filter down so you don’t have more than 1,100 people/search. I like to split my search between cities and industries to make it easier. How it works is at the end of every thirty days, you want to get the profile URLs of everyone who was active. In the search query below that’s 309 people. Now you want to pull the inactive list as well. How do you pull these lists? Download the Chrome extension Dux-Soup. 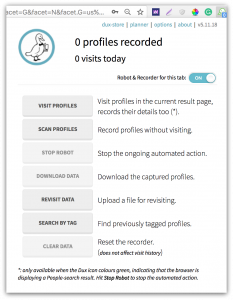 Go to your relevant Sales Navigator search query and click Dux-Soup’s option “Scan Profiles.” This will give you their name, company name, city, and Sales Navigator URL. 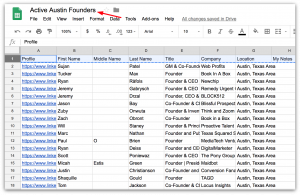 Upload the list of active LinkedIn connections from your search query into a Google Sheet. Now you want to do the same except with your total list of 1st connections from that search query (not just the people who are active). Next, combine the first and last name of each data set by using the “=concatenate” formula in cell D2. Double-click the bottom right-hand corner of that cell to have it apply the same formula to all the cells in the column. Plug the editable version of your Google Sheet URL into the LinkedIn Profile Finder API from Phantombuster, then fill in the appropriate column and CSV title. After it finishes processing the data, you’ll receive a list of LinkedIn URLs to download. 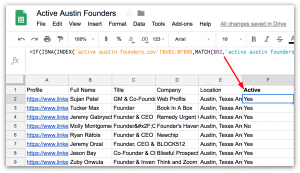 Copy these URLs into the Google Sheet next to your original data set. Don’t worry about missing URLs for active members because we simply need to match up who’s active vs. who’s not. Now we want to upload the list of all the people from the search result (e.g. 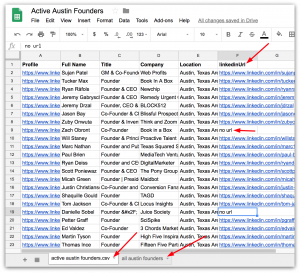 “all austin founders”) in a new tab on the same Google Sheet. You want to check whether everyone on the “no” list is worth having as a connection. This part takes manual effort, but you can always outsource this process to an assistant. This is the active list you want to engage with on a regular basis (e.g. LinkedIn messaging, endorsing) because they’re more likely to respond to your content. Now that you have their LinkedIn URL, you can do that, too. 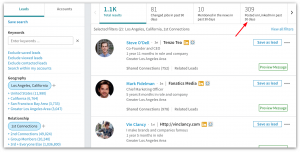 Both Phantombuster and Linked Helper have the option to auto-endorse and auto-visit people at scale based on their LinkedIn URLs. 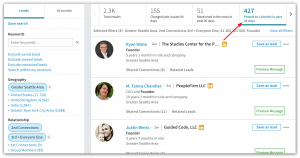 To prevent having to clean up, you can select the active tab in your Sales Navigator Search to only connect with active members at scale using the tool, Linked Helper. 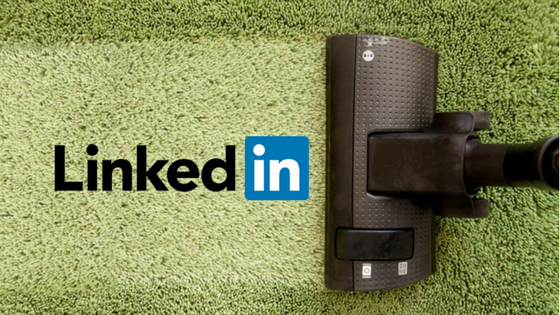 If you’ve already gone ahead and connected with LinkedIn members who weren’t on the active tab, then you’ll need to clean up your network first. You must do regular exports each month to see people who aren’t active for extended periods of time whether several months or even a year. Then you can go through inactive members by the length of time they’ve been inactive and disconnect with them accordingly. If you want to run a quality LinkedIn profile, it starts with quality connections. Without quality connections, you can’t foster relationships. That means no sales, engagement, and followers. You can have 30,000 connections, but how valuable are those people? So use this guide as a fresh start to creating a LinkedIn profile of quality, not quantity. Make sure they can add value to your life. Or, at least, you can add value to theirs. Correct me if I am wrong but the actions using Dux-soup are only available if you have the Sales navigator. I have a related kind of issue..
we focus with our product ( emergency nitification/ incident response solution) on different kind of industries. For example we have big chemical plants as customer and the biggest hospital in the Netherlands. Although there is a general need for emergency notification..the customer stories are completely different. I am now linking with lots of people in these and other industries. But more and more i get the feeling i get a very confusing / mixed up profile. And i don’t know if this is the way to go…. To make it more confusing we have created this spin-off API service for developers/CTO’s to get access to a scalable, multi channel (voice, sms, email, push, slack etc), multi provider service with 1 API…..typically not something for end users…..